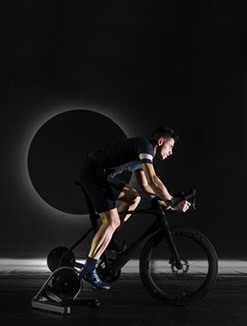 The handlebar is designed for a real road, total biking experience, where users can easily switch among the new city-bike position, a standard position and an engaging racing bike set-up. 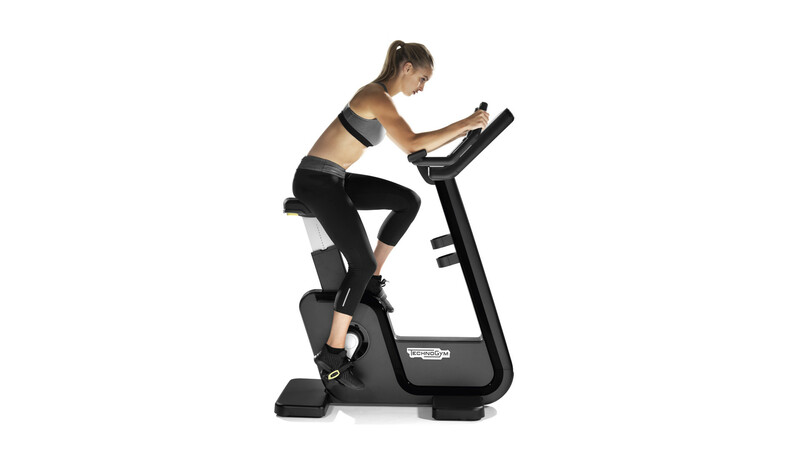 Cyclists will not only feel at ease on ARTIS® Bike, but will feel as if they are riding on two wheels. 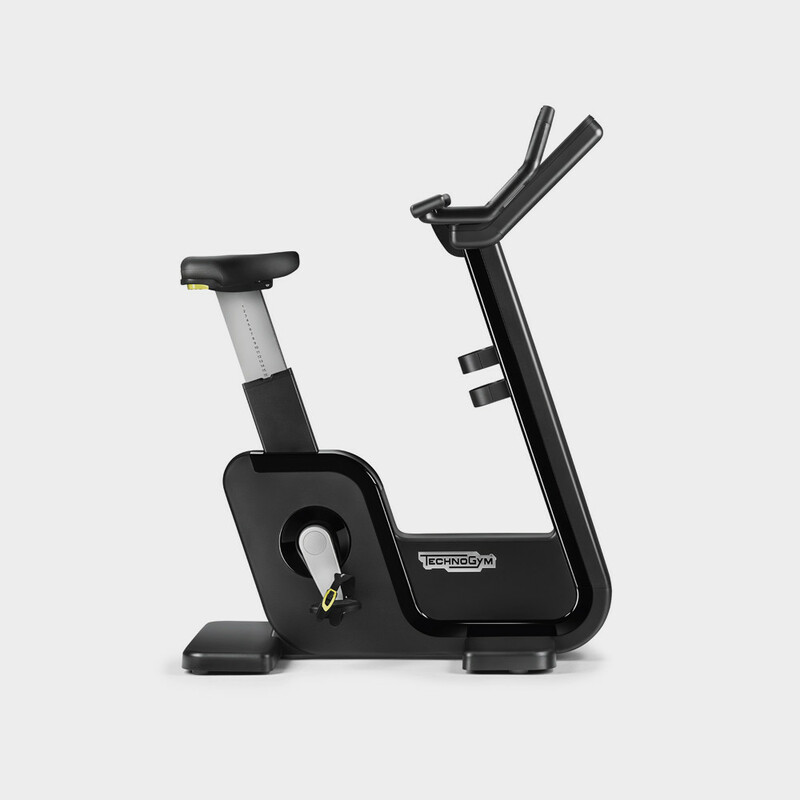 Reduced distance between pedals and optimum seat to pedal alignment ensure a more realistic and biomechanically correct cycling experience. 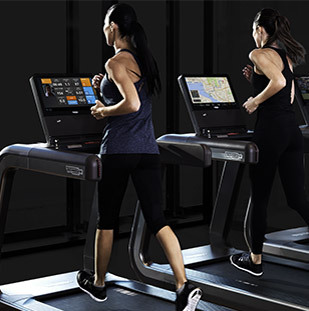 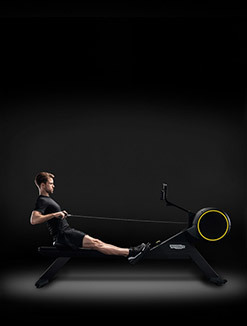 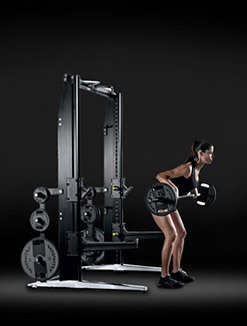 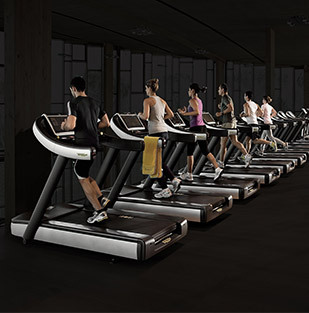 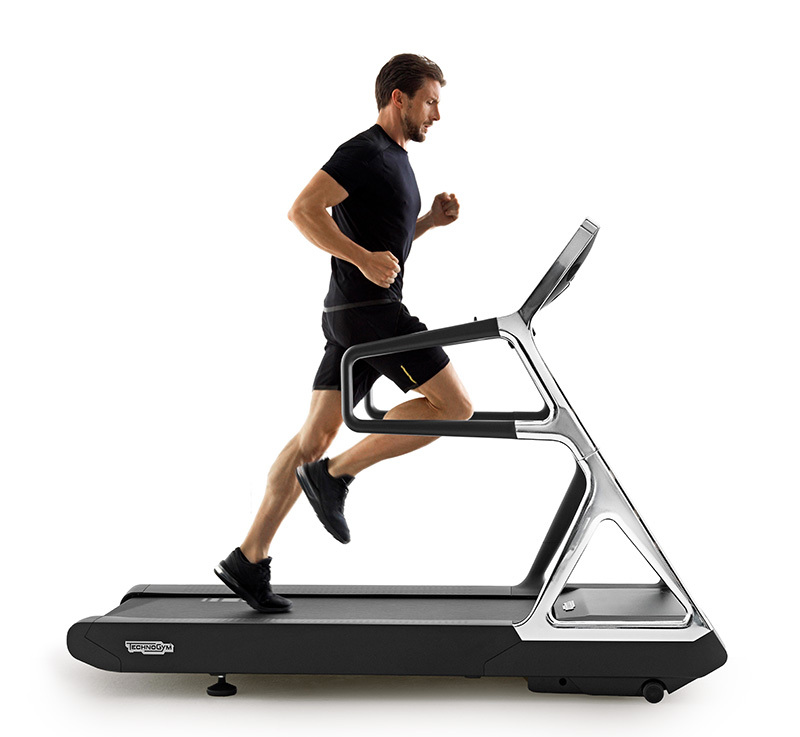 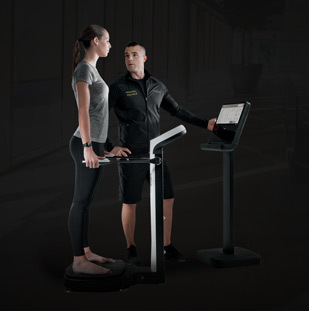 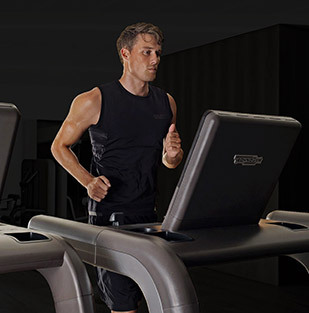 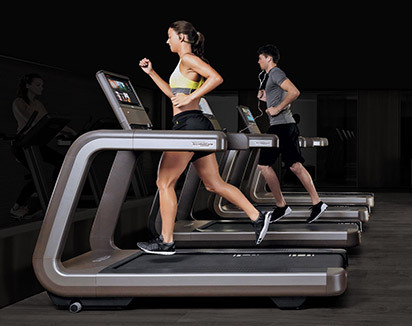 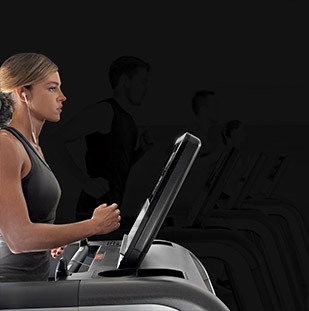 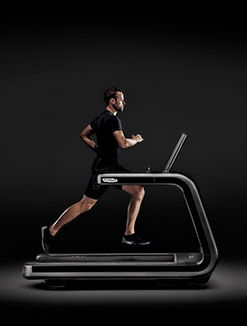 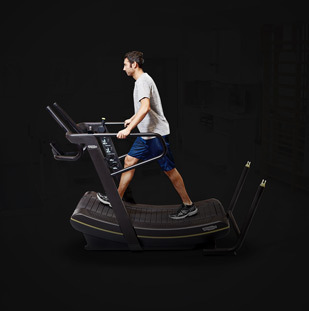 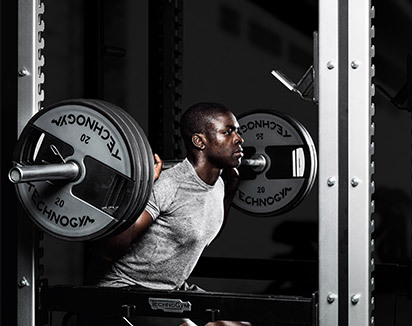 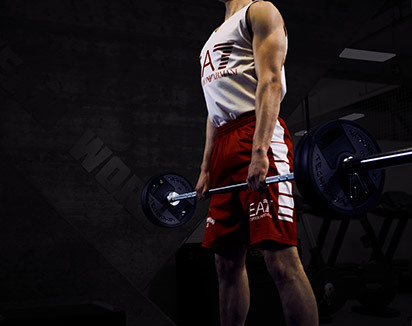 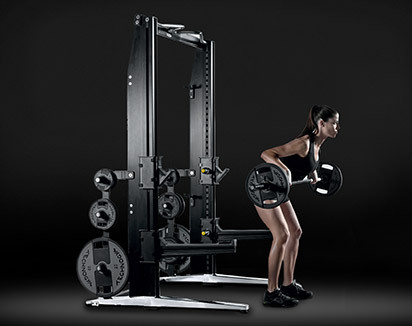 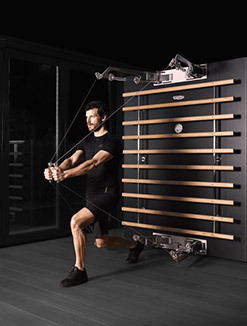 Fast Track Controls enable safe and simple adjustment of equipment settings while training. 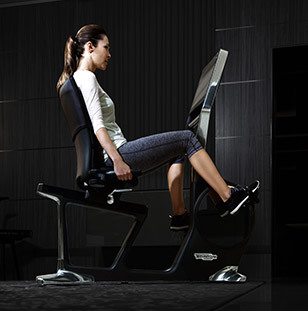 No need to interrupt the workout, no risk of adopting an incorrect posture. 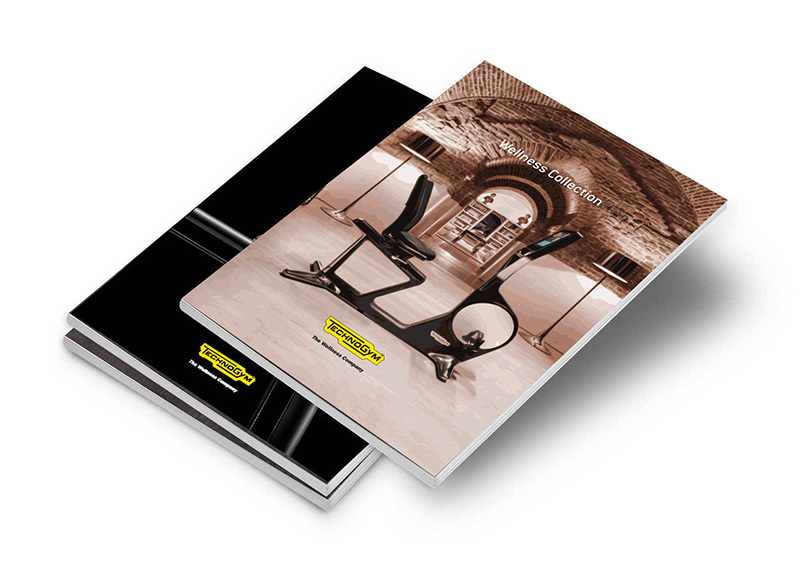 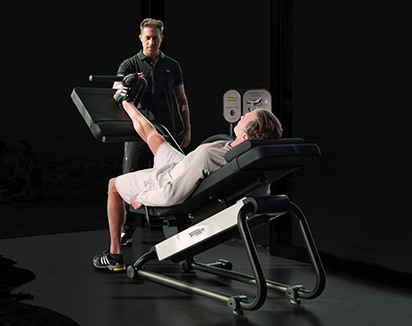 Want to know why ARTIS® - BIKE gives you the best training experience?